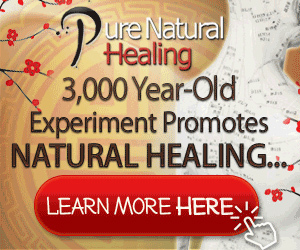 For the past 20+ years I have had a passion for the subconscious mind and its power to affect the body. My first career in education ignited an understanding and wonder for behaviour management and the power of words to influence and affect people for the better. All leading to my belief that by keeping words positive was the best way to encourage children to be all they could be. I have, and continue to do so, read and researched ( Checkout the resource section to see some of the books I have read ) as much as I can about the power of the mind to affect the body. Focusing on Meditation, Guided Imagery, NLP, Beliefs and Visualisation. All this led me to qualify as a Psychotherapist and Hypnotherapist with the wish to focus solely on how the body recovers, relieves pain and improves performance using only the mind. Each of these amazing peoples work, along with additional views and philosophies I have learn over time have lit my passion for the power of the mind to help the body. The more I look and see the more I realise how much more there is to learn. I started this blog back in 2012 to share the research and techniques that supported the power of the mind to aid recovery and reduce discomfort. Years later this site has grown in to a hub of information around recovery and pain reduction. I have written a book sharing research and many techniques and am now writing articles for magazines that highlight the power of the mind in the recovery process. 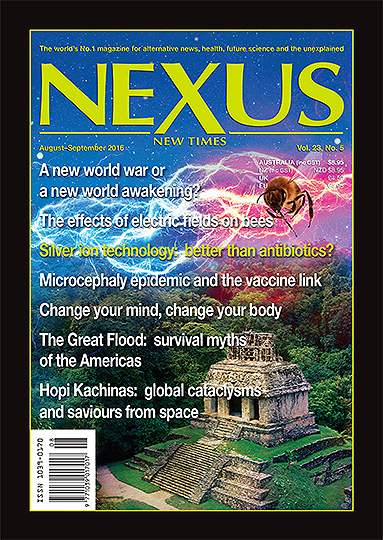 The article was published in the August/September 2016 edition of Nexus – The World’s No.1 magazine for alternative news, health, future science and the unexplained. The plans for The Mind Clinic are also fast developing. So it exciting times at Possible Mind. In the future the aim for this site is to be a main central home on the web for all people interested in the power of the mind to help with recovery and reducing discomfort. I would love to hear any feedback you have about this website, as well as interesting stories and information regarding the Minds Power to help with Pain Management and Recovery. Thank you for visiting Possible Mind and I hope you find it helpful in extending your knowledge of why, and most importantly, how you can have so much more control over your recovery and discomfort than you ever thought possible.